It’s another Flagship Friday and CryptoBasic’s favorite guest is back on the show! While Brent cruises the Caribbean the team gets an upgrade as Youtube star CryptoCandor is back on the show. The BIGGEST PARTNERSHIP IN THE HISTORY OF CRYPTO is finally announced, it looks like we were all wrong about Verge, much wow! 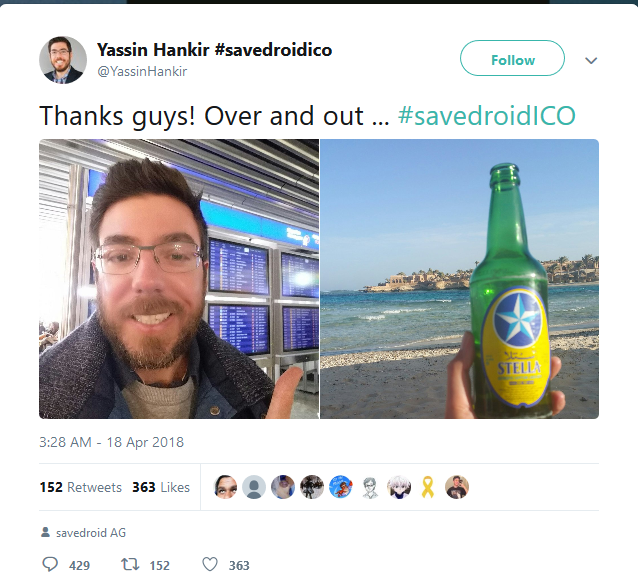 MasterCard and NASA begin dipping their toes in the crypto-waters, NY Attorney General looks into exchanges, and the Savedroid ICO pulls a “hilarious” prank.